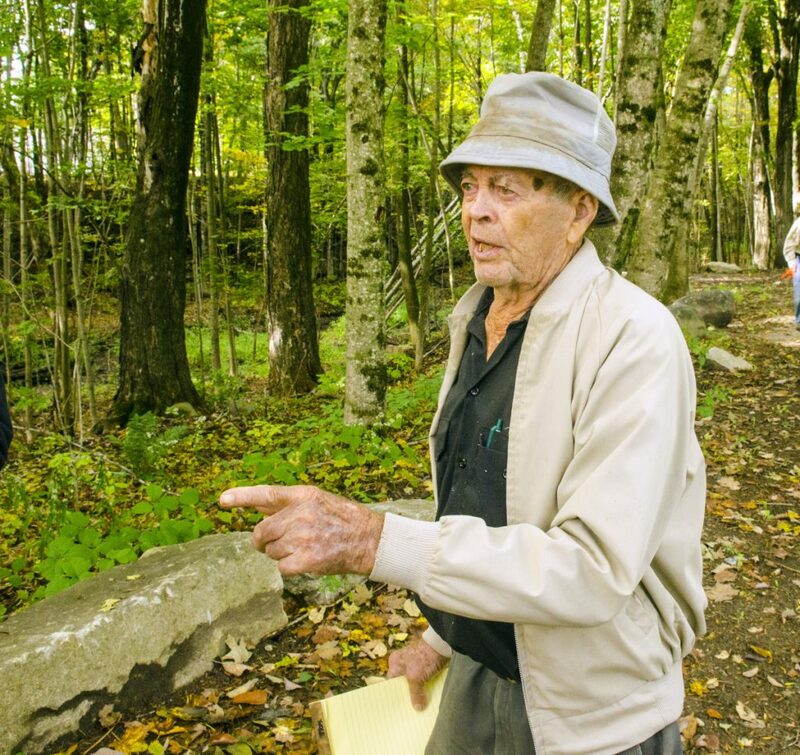 Lloyd McCabe, 94, bought the land on Maple Street for $5,000 and donated it to the town. MONMOUTH — Lynn Randall often walks her dog, Max, a 4-year-old German Shepherd mix, miles away from her home on Sanborn Road. So it delighted Randall when she discovered that a half-acre park was being created near downtown Monmouth, more than 3 miles away. 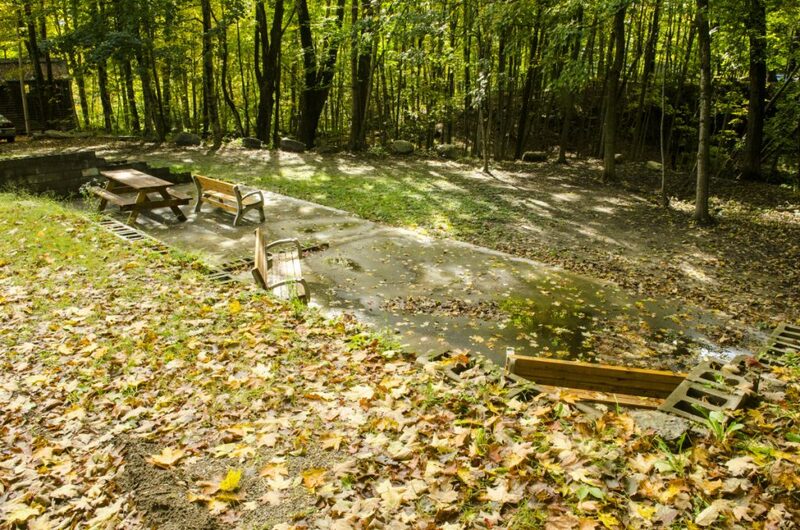 The site at 36 Maple St. now includes a picnic table, benches and access to a wooded gully just behind the property, where Jug Stream flows. It’s less than a half-mile east of Main Street, close to the blacksmith shop that’s part of the Monmouth Museum. Randall recently sent a letter of thanks to the man most responsible for turning that half-acre over to the public: Lloyd McCabe. 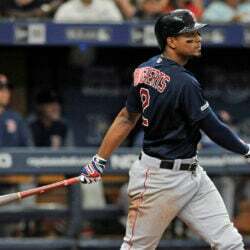 At 10 a.m. Saturday, a group of area officials will be gathering at the park to express similar gratitude. 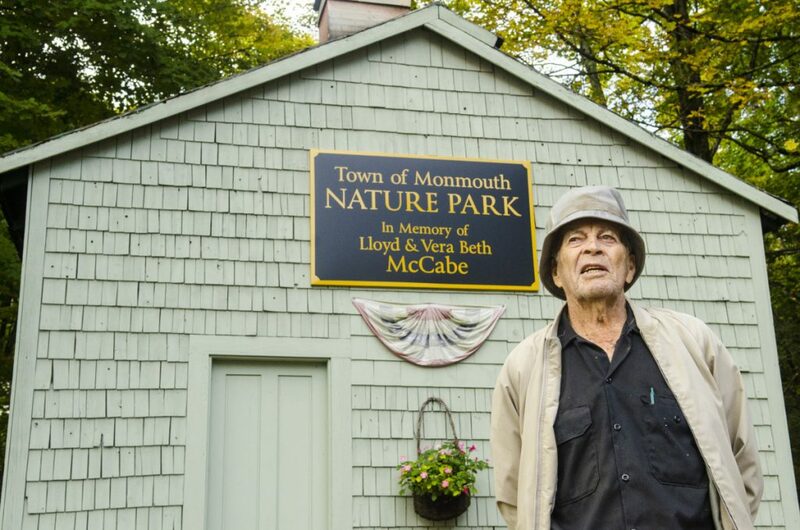 As part of the annual AppleFest happening from 9 a.m. to 3 p.m. at the Monmouth Museum, they will hold an informal ceremony dedicating the land to McCabe and his widow, Vera Beth, who died six years ago. 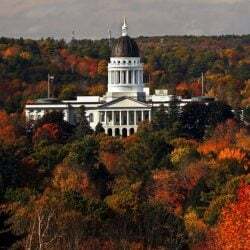 Several people will deliver remarks, including Selectboard Chairman Doug Ludewig; Sen. Shenna Bellows, D-Manchester; and members of the town’s conservation commission. 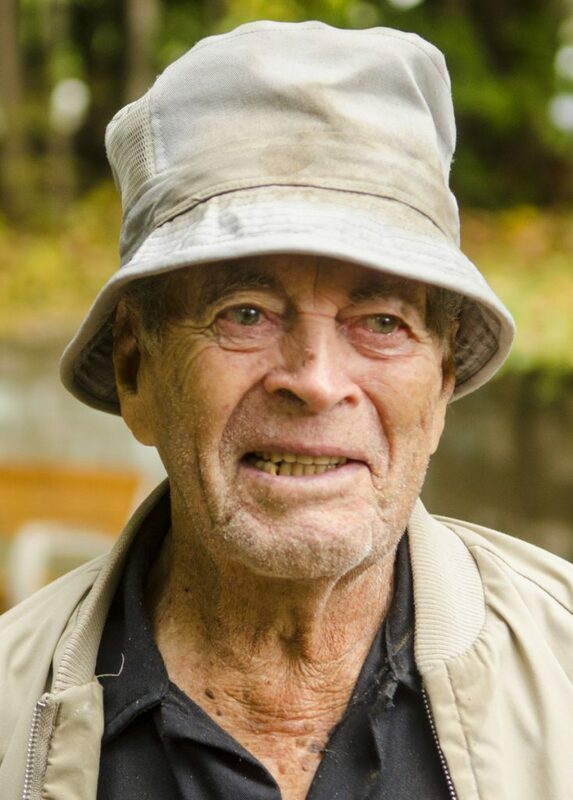 “He’s going to be 95 soon, and it’s just remarkable that he’s been able to do things that much younger people wouldn’t undertake,” Ludewig said during a recent interview. 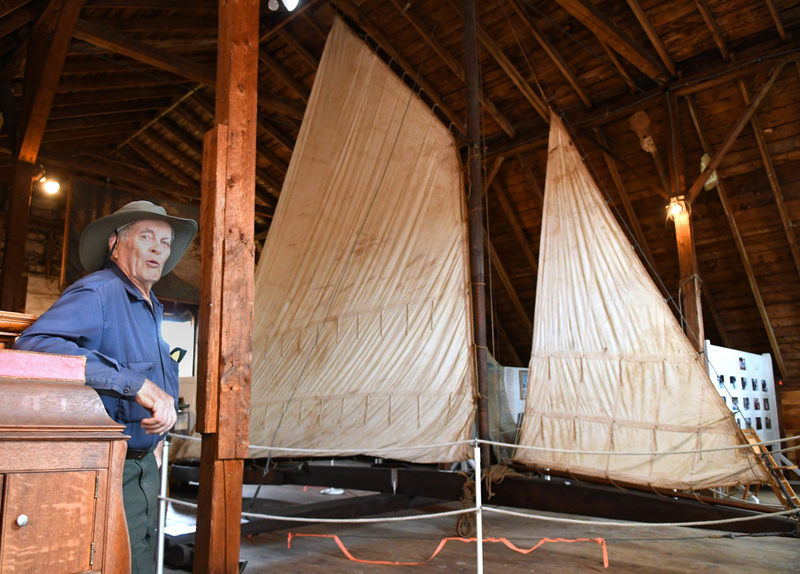 Lloyd McCabe talks about an ice boat that was used on Cobbossee Lake during a tour June 15, 2017, at the Monmouth Museum. About four years ago, McCabe donated the land to the town after buying it from the Monmouth Museum. It originally was left to the museum by Monmouth landowner Earle Flanders, and the organization’s officers had hoped to sell it for home construction, but it was too compact for that purpose. So McCabe, who helped start the Monmouth Historical Society and has been active with the museum, decided to take it off their hands for $5,000. 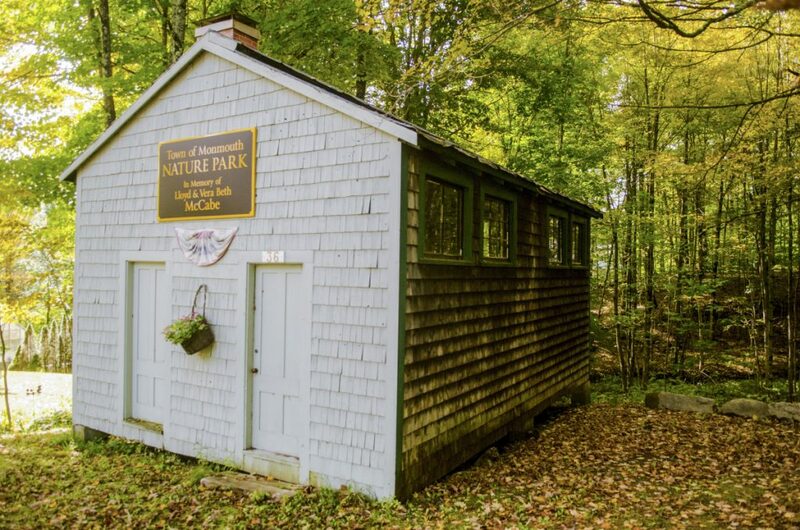 Instead, McCabe decided to donate the land to the town for use as a nature park. The deal was sealed in November 2014, when an overwhelming majority of Monmouth voters approved a ballot question to accept the land. Besides giving the land for the park, McCabe has done other work there. He restored the facade of an old shed that Flanders, the previous owner, placed on the east end of the property. 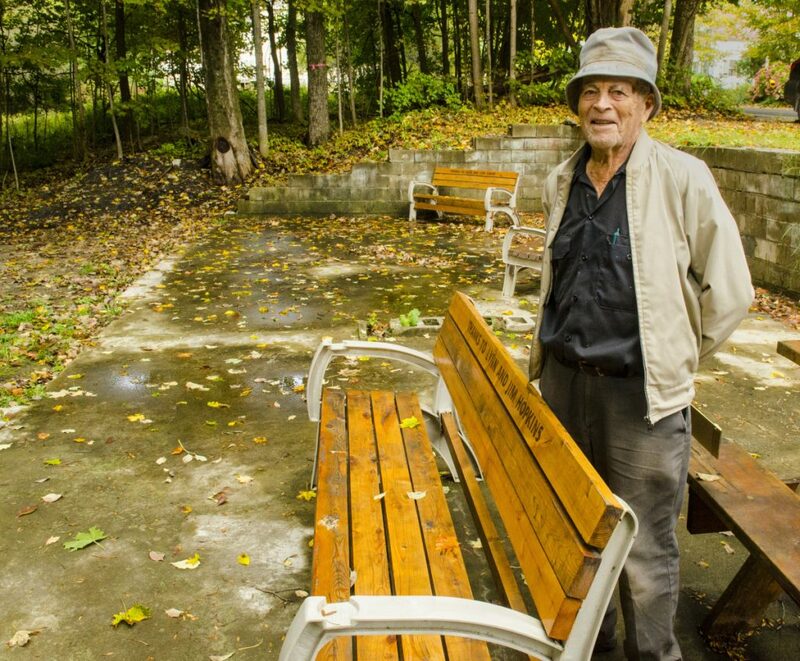 McCabe also secured the parts and labor to build the benches and picnic table, which are on a concrete foundation on the other side of the park. The property changed hands multiple times over the years, according to Larry Buggia, a volunteer at the Monmouth Museum who also serves on the town’s conservation commission. The concrete foundation was originally part of a coal shed that was used by a lumber company that owned the property. But at least 10 years ago, the roof of that shed collapsed, Buggia said. 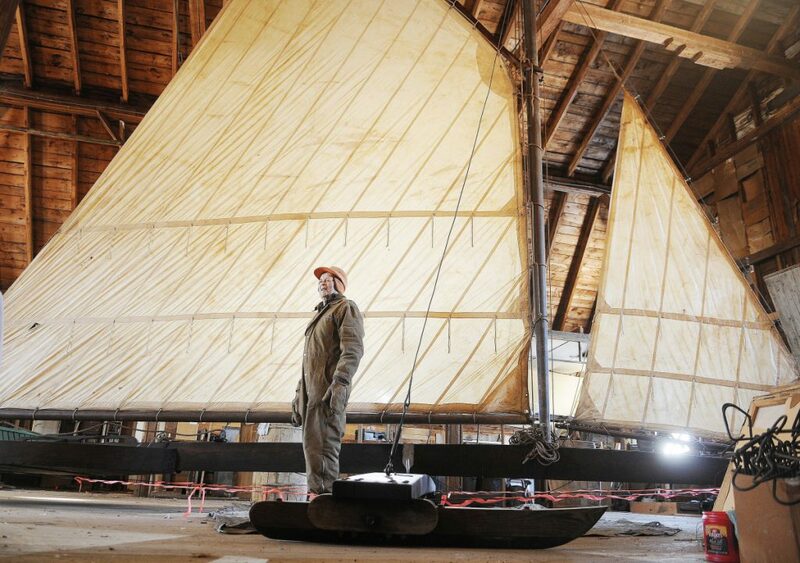 When McCabe bought the site from the museum, the proceeds allowed the organization to replace the roofs on several of its other buildings, to ensure they wouldn’t meet a similar fate. “That was a huge help,” Buggia said. Now the conservation commission hopes to develop a trail that will run from the museum to the park, following Jug Stream and giving area residents a chance to learn about the area’s history and ecology, Buggia said. 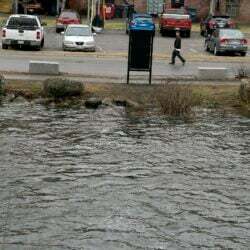 Randall, the woman who walks her dog around Monmouth, already enjoys visiting the park and walking down to the stream, which flows from Cochnewagon Lake to Annabessacook Lake. “It’s so nice of Mr. McCabe to donate that land to the town, when he could have done something else with it,” Randall said.